All lawns have a beginning. They start from seeds, sod, plugs, sprigs, or stolons, and it takes time to get their root systems established. Seeded lawns take the longest to establish, around 2 months under optimum conditions. Sod lawns generally take root the fastest, in about 2 to 3 weeks. For lawns that have had a great start, there are fewer weeds to contend with, and less chance of pest invasions or disease. But most lawns may not receive the type of care needed to promote the beautiful, lush, green grass that most people aspire to. If your lawn is less than perfect, hiring a professional lawn care service in Atlanta is a great option. They will provide a variety of services to help you create the landscape of your dreams. There is no shortage of weed species in the Atlanta area and across Georgia. For example, there are a variety of crabgrasses across the state, most of which emerge in the summer. There are two types, however, India and blanket crabgrass, which act as perennials, meaning they come back year after year unless they’re successfully eradicated. But there are thousands of other types of weeds to contend with in an environment like that of Atlanta, where plants grow so profusely. Proper identification is key to getting rid of these unwanted plants that can, without intervention, take over a lawn and choke out the grass or create a patchy, unsightly yard. Professional lawn care services specializing in weed control in Atlanta can investigate your lawn’s weed issue and create a program to eradicate the weeds based on the type. It is crucial to use the correct herbicide to ensure effectiveness. A preemergent can be applied early in the spring before weeds start to appear. The lawn care specialist will likely apply a post-emergent to clear away the weeds that have already emerged. The ground beneath your grass becomes compacted over time, not only by weather events but by foot traffic and a variety of other means. Once the grass becomes too compacted, the root system doesn’t receive the moisture and nutrients it needs to thrive. The grass becomes weakened and more susceptible to disease, pests, and weed invasions. 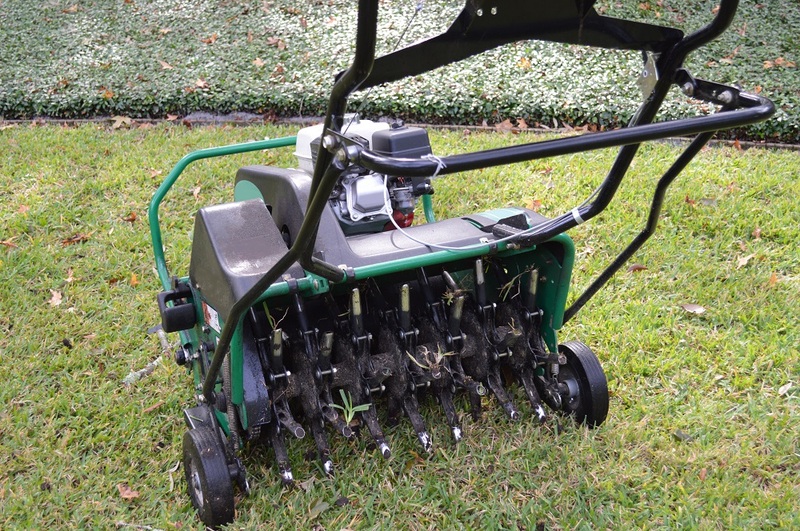 Aeration is a technique used to loosen the soil using special equipment that doesn’t damage the turf. Once this is completed, lawn professionals will fertilize your lawn using a fertilizer specific to the needs of the soil and your lawn. 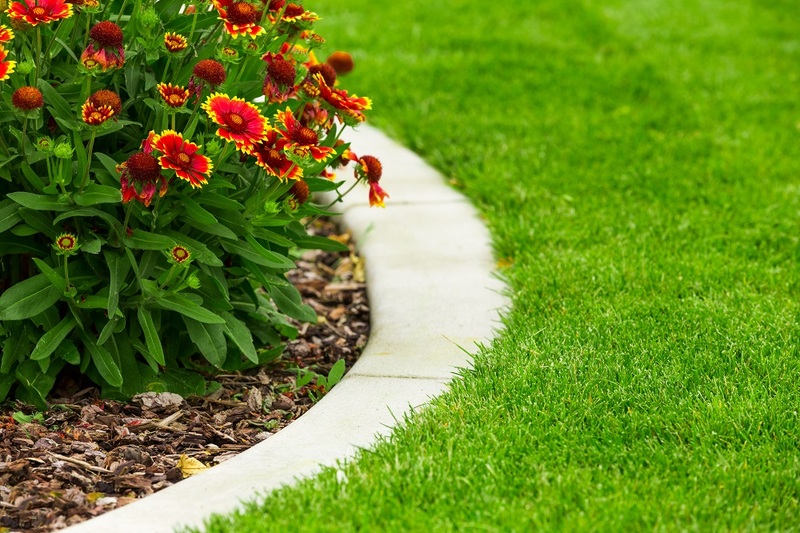 Fertilizing strengthens your grass so it can fight off any invasive weeds or pests, allow moisture to reach the grass’ root system, and absorb the nutrients it needs to stay healthy from one season into the next. A healthy lawn is better able to sustain times of drought, high summer heat, and other weather extremes, and professional lawn care in Atlanta can help you achieve that goal. Learn more about professional lawn care services by browsing our website.